LIke most people, you are probably in business for two main reasons. First, you are good at what you do and you enjoy it. You have the experience and skills that have given you the opportunity to establish yourself in business. The second reason is, like any business owner, you want to make money. You want to be succesful and create a fantastic life for yourself and those you care about. Our Business Coaching will help you create a business that will become the vehicle that gives you the life you want. It’s remarkable to think that the vast majority of SME’s do not have a Business Plan. 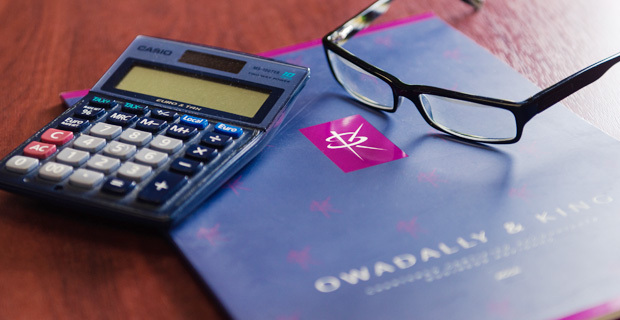 At Owadally and King we provide a One Page Business Success Plan Service, which is a very powerful business tool. This plan will ensure that your business focuses in on the important areas. It will help focus you on the goals that are important to you and your team. We regularly conduct ‘One Page Business Success Plan Workshops’ at various business exhibitions in Croydon and throughout London and the South East. They are always oversubscribed. From time to time we run Business Success Club events. Our Business Coaching service is just another example O&K provding added value services to benefit our clients. Call us on 020 8686 7756 or Click Here to book a free 90 minute consultation. “I am really pleased to have participated in the Business Success Club as it has made me want to achieve the best that I can”.